The Breakout Masterclass is a proven 8-step process to developing advanced breakout strategies. 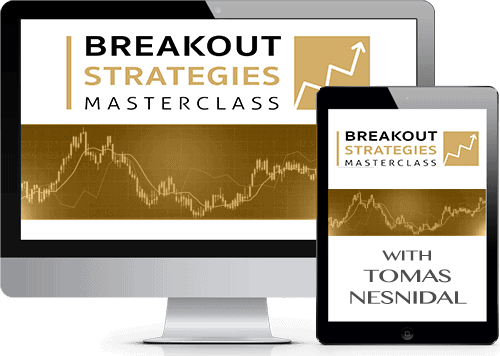 Take a look below to see ACTUAL strategies Breakout Masterclass students have created across many different markets and timeframes (all results are Out of sample Walk Forward results). To hear more about how Alan created his strategies, click here and here. To hear more about how Shiva created his strategies, click here. ✓ Proven strategy creation process and advanced robustness testing techniques to build breakout strategies that actually work in live trading.